The recognition, protection and enhancement of character is central to the Civic Trust movement. This ethos, born in post-war Britain, focuses on the idea that sense of place and social identity are closely connected, and that places should, above all, be designed for people. We think that the capacity to analyse local character is a key tool for local amenity groups such as civic societies. If we are to plan and build better communities, and to make the streets of present day towns and cities more liveable, we believe that is important to understand the factors that contribute — negatively as well as positively — to urban character. We think its important to look at the whole of a town, not just the obviously historic bits, which are often protected by conservation areas. 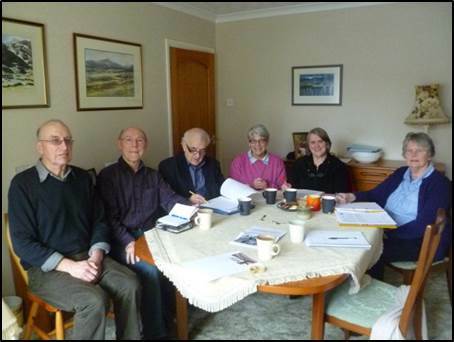 We recently ran a HLF-funded project find out how volunteer groups can engage with this kind of work, and we are continuing to work with several local groups to support their studies. We think it’s important because studies of this kind can provide a shared understanding of what is significant and special about individual places in a way that can inform decisions about conservations, development and regeneration. We think that civic societies in our network can make use of the techniques of urban characterisation in order to develop their capacity to influence decision making, build partnerships and share their insights with the community. Urban character studies are a way of capturing the distinctiveness of a place. They are based on a practical approach to the analysis of historical topography and streetscape in a way that can have a positive influence on planning and regeneration – whether through the day-to-day business of development control, at one end of the continuum, or, at the other, through influence on design approaches to new development. Characterisation as a technique is not new. English Heritage, for example, provides helpful advice on the methodology and application of character analysis to historic landscape, and to conservation areas. Site and area design briefs are often informed by contextual studies based on character analysis. Urban characterisation applies shared approaches at a larger scale, ideally enabling the historic character of an entire settlement to be studied in order to understand the elements that make it special, and endow it with an individual physical and social identity. This makes urban characterisation a special, and potentially rich, tool in the management of the built environment of towns and cities, not least through integration with the local plan, and through giving meaning to the way spatial approaches to planning treat the historic environment. In Wales, Cadw has pioneered this approach. Studies of several Welsh towns have been published, most recently Pontypool. The same methodology has also been applied to Caernarfon’s waterfront. Its approach has helped to shape our own project and the toolkit we are developing. This link takes you to Cadw’s urban characterisation pages. 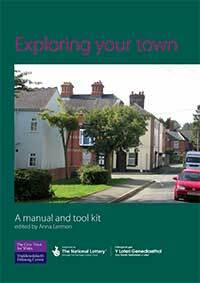 Character studies have also been published for many English towns. Their methodology varies. Some examples are provided in our resources pages. The Exploring the character of towns project was funded by the Heritage Lottery Fund and ran from March 2012 until June 2013. 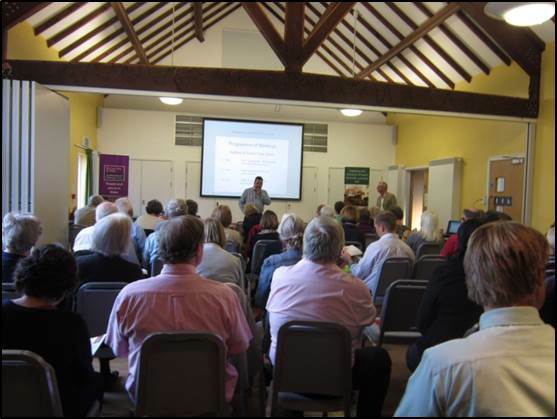 The programme has now been mainstreamed into the Trust’s support for its network. The manual and toolkit are available to purchase in hard copy (English only) or by email (Welsh/English). Copies are £9.50 (plus postage if a hard copy) each and £4.50 (plus postage if a hard copy) for Civic Societies. Discounts are available for multiple copies. Please email annacivictrustwales[@]gmail.com or telephone/text 07538 035 638 for more information. Our resources section consolidates external links to helpful materials on this site and elsewhere. Please see the Network section of the website for contact details of any civic societies. Since the end of the HLF funded project the group have continued to survey areas of Newtown and are currently in theprocess of finalising reports for Penygloddfa and the Station -New Road area of Newtown. When finished these reports will be uploaded to the website. The group and Civic Trust for Wales are grateful for the support of Cy Griffiths and Debra Lewis, Conservation Officers for Powys County Council. 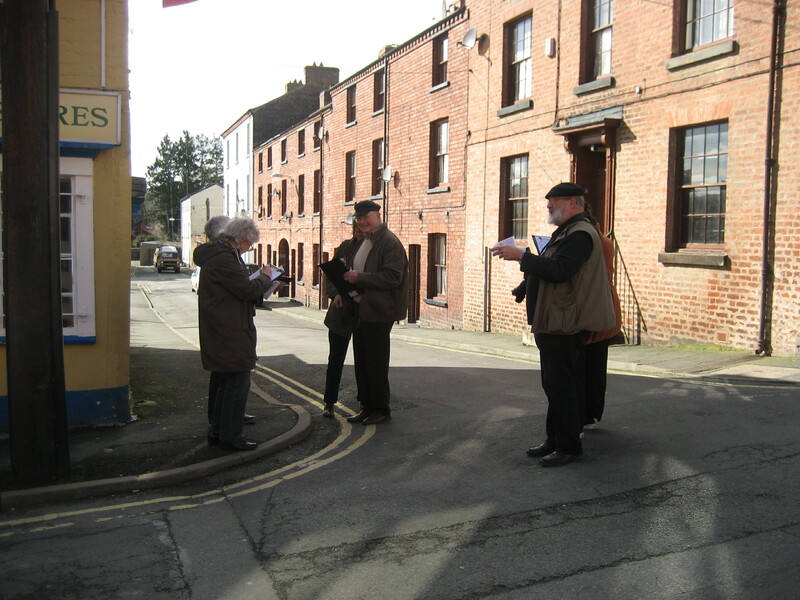 The ‘Explore Rhiwbina’ sub-group of Rhiwbina Civic Society continue to survey Rhiwbina. The Rhiwbina Garden Village has been much studied and is the focus of the Conservation Area and its appraisal, for this reason the survey of Rhiwbina focuses, at this stage, on the other parts of Rhiwbina. 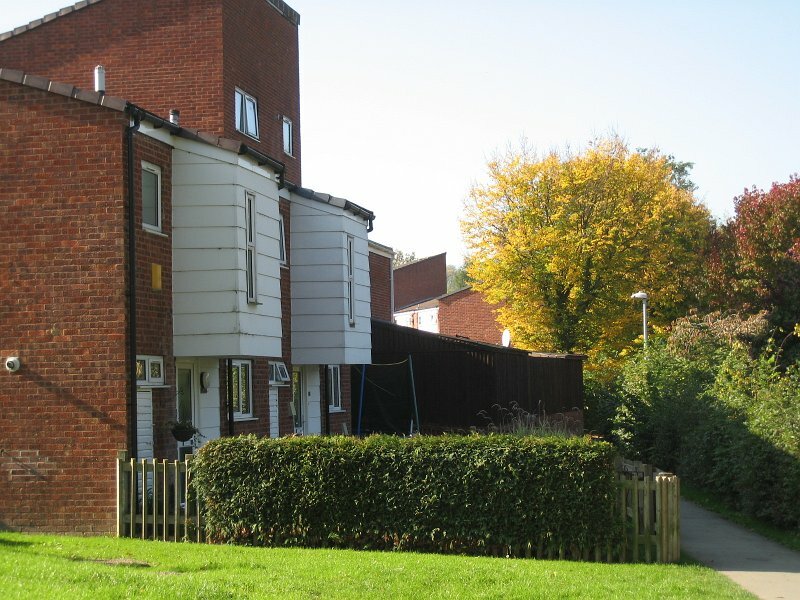 The first area of focus was the Brooklands Estate, the group has now progressed to look at the Beulah Road character area. This work is ongoing and the finished report will be added to the website as soon as it is complete. A report on one of the areas surveyed in the Beulah Road area is below. The group wishes to thank Rhiwbina Library who currently exhibit a copy of the Brooklands Estate report, and who will display future reports. Thanks also to the following for their ongoing support: Ross Canon, Conservation Officer Cardiff Council, Sandy Williams and Janet Davidson, Urban Designers Cardiff Council, and Councillors Jayne Cowan, Adrian Robson and Eleanor Sanders. The Civic Trust is involved in supporting other characterisation projects around Wales. More information will follow. This is the revised text of a presentation given by Dr Matthew Griffiths to an RTPI Urban Design and Conservation regional seminar hosted by Cardiff University’s School of Planning and Geography Innovation and Engagement unit on 25 March 2014. It followed a talk by Judith Alfrey, Head of Conservation and Policy at Cadw, the historic environment service of the Welsh Government. An article by Anna Lermon published in the RTPI Cymru’s Spring 2014 Newsletter Cynllunio.